The municipality of Utsjoki in Northern Finland is launching a project with the objective of preventing suicides. 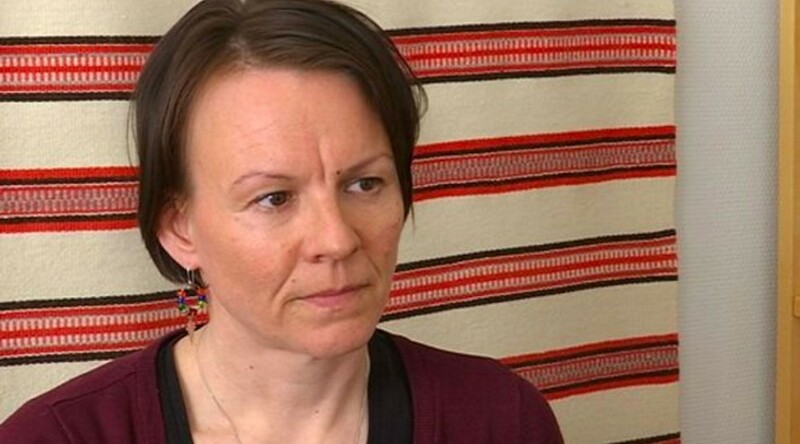 During the project, people will be trained to take correct measures if someone threatens to commit suicide, Heidi Eriksen, the municipal doctor of Utsjoki says. A person may slide into dark thoughts any time, and the important thing in such a situation is to have someone to talk with. Therefore, Municipal Doctor Heidi Eriksen now launches a project to help people. – We have suicides here, and they affect a big part of the small community; many people are left mourning. We have also noticed that it’s especially difficult for Sámi to look for, find and get help in such situations. The municipality of Utsjoki has received 80,000 euros from the Finnish Ministry of Social Affairs and Health in order to start the project. The number of suicides is high both in Northern Finland and in Northern Sweden and Northern Norway, with many lives ending too early. – We all know many people who’ve committed suicide; yet, we can’t talk about it. One aim of the project is to make people understand that if you have difficulties you don’t need to take your life: there are also other solutions, Eriksen says. The municipality wants to get the project going rapidly so that no-one will be left alone. The aim is to train a hundred people from all ages to be able to react if someone threatens to commit suicide. They will know how to help the person to get assistance from a professional helper. The most important thing to do first is to talk about the issue. – The goal of this training is to enable you to help a person who is contemplating suicide. You will know how to talk to the person and what to say, for example, when a friend tells that he or she has thought about suicide. Or when you ask someone about having such thoughts, and the person answers that “Yes, I’ve thought about it”, Eriksen explains.